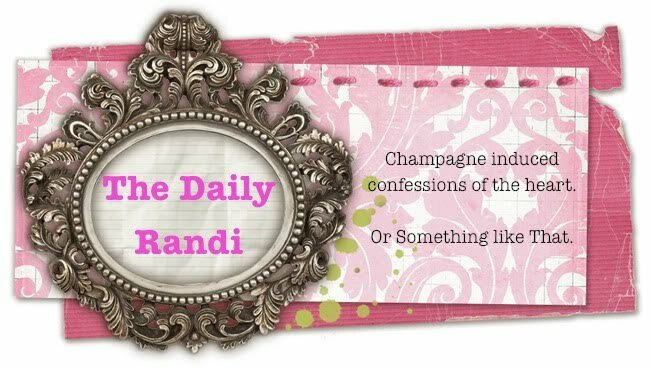 The Daily Randi: Meet The PARENT!!!!! Well, The Daily Randi made it Home from Sunny Florida. Yes, Totally Awesome Fiancé met My MOM. She liked him. And then, we probably could have Gone Home. Except we were Staying The Weekend, which kind of Sucked for Totally Awesome Fiancé. Luckily, we went off and Did Things. 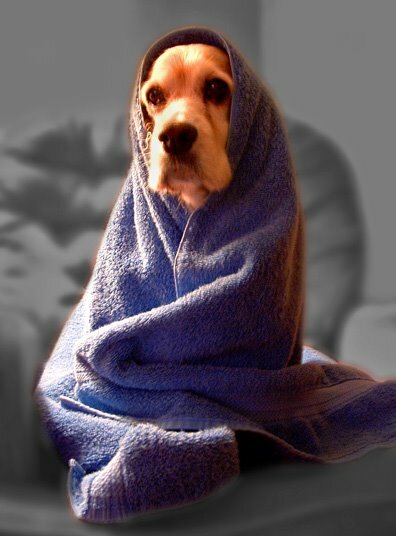 Like, we went to The Local Outlet Mall and got A Brand New Duvet Cover from The Crate and Barrel Outlet Store! And we Went Out To Dinner! And we went to An Indian Casino! Saturday Afternoon, Totally Awesome Fiancé and I went off to South Beach in Miami. I have been going down to Fort Lauderdale for the past 30 Years, and this was The First Time I had ever been to Miami. I was always told, “IT IS TOO FAR TO DRIVE!!!! !” Or, “THE HIGHWAY IS SO DANGEROUS!!! !” Took us Twenty Minutes. No Danger. Not A Single Car Tried To Attack Us. Amazing. The South Beach Scene was just like Santa Monica meets The Sunset Strip. In other words, I felt Old and Fat. Still, we were Amused. MY MOM: TOTALLY AWESOME FIANCÉ, I CAN’T BELIEVE YOU WERE PRE-MED IN COLLEGE!!!!! YOU SHOULD GO TO MEDICAL SCHOOL AND BE A DOCTOR!!!!!! THERE IS A STRIKE!!! PEOPLE MAGAZINE SAYS IT IS HORRIBLE!!!!!! WHAT KIND OF MEDICINE WOULD YOU PRACTICE??? YOU SHOULD BE A LAWYER LIKE YOUR SISTER!!!!! WHEN DOES THE NEW INDIANA JONES MOVIE COME OUT??? I HAVE BEEN READING ABOUT IT FOREVER!!! I LOVE DESPERATE HOUSEWIVES! I NEED TO TAKE MY INSULIN SHOT!!!!!!! I NEED BUTTER!! YOU ARE SO SMART!! ARE YOU SURE YOU GET MY DAUGHTER??? SHE THINKS SHE IS FUNNY BUT SHE CAN BE SO STUPID!!!! I DON’T GET HER, I AM GLAD SOMEONE DOES!!!!!! UGH!!! I WISH I COULD SEE WHERE YOU LIVE IN LOS ANGELES!!!!!!!! YOU ARE ORDERING DRINKS???!!! YOU ARE BOTH ALCOHOLICS!!!!! I COLLECT GIRAFFES!!!!!!!!! MY MOM: HAVE YOU SEEN THE WAITRESS???!!! WE NEED MORE BREAD!!!!!!! So, yeah. The Trip was Fun. Now, I thought I would leave you with Some Pictures of The Daily Randi's Meet The PARENT Floridian Adventure. Please Enjoy. My MOM and I Pose for Pictures outside The Outback. My MOM doesn't like what I am Wearing. Totally Awesome Fiancé and I go to Miami to Get Away From My MOM. I stand on The Beach. I am Wearing Whatever I Want. Thank God for Giant Glasses Of Booze. Y'all should listen to your mother's advice. After all, according to her, she's the one who told you you should move out to LA 'cause you'd meet & get engaged to someone else from Long Island. So listen to your mother. Now, don't you want a duvet cover covered with giraffes? Ahhhh, Sawgrass. I'm kind of jealous of the low prices, the 6% tax, until I think of how many coral capri-wearing people I'd have to see if I went there. Glad you made it back safely. And that you're still engaged. You guys should get giraffe toppers for your wedding cake. Like in a wedding dress & a tuxedo. Also, TDR, I owe you an email. This weekend, je promis. I am just beat down with the working and the striking and such! pee ess, that dress in the first picture is H.O.T. hot. I'm glad you survived it! I'm still getting over the fact that you hadn't made the trip to Miami. Without traffic it's less than a half hour!!! That picture of your mom disapproving is freakin' awesome. Hilarious. Are you sure that's your mom? More like your identical twin, I'd say. At first I thought the margarita's hugeness was a matter of perspective. Then I realized that it is in fact the size of your head. Well done. I need a margarita like that. HILARIOUS. i love THE WAY SHE HAD ALL THOSE COMMENTS. i totally get it.